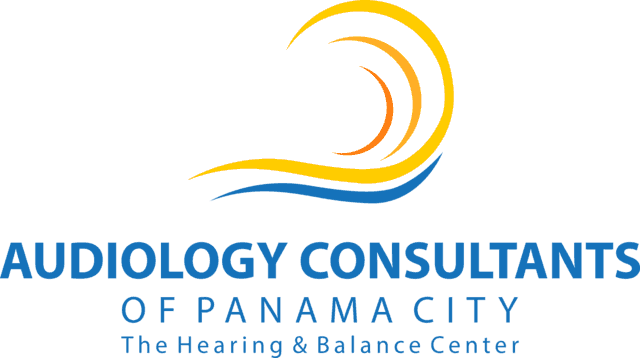 Here are a series of questions – if you answer “yes” to three or more, you could have a hearing loss and you should have your hearing evaluated at Audiology Consultants. ✓ Are you embarrassed when you meet new people, or do you avoid meeting new people because you have difficulty hearing them? ✓ Are you frustrated when you talk to people because it seems like it is difficult to hear them? ✓ Do you have difficulty understanding co-workers, customers or clients? ✓ Are you starting to feel isolated or are you ducking out of social situations because you have a problem hearing? ✓ Do you have trouble understanding dialogue at the movies, when you are trying to watch an internet video or in a theater? ✓ Are you arguing at home with family members about how loud the radio or television is? ✓ Do you have problems hearing on the phone? ✓ Are you asking people to repeat themselves? ✓ Can you hear if someone is talking from another room or behind you? ✓ Do you have trouble hearing conversations when you are at a restaurant with others or in the car? You answered “yes” multiple times – now what? First,You’ve found yourself in the same situation as 48 million other Americans. More than half of that group, likely you, would benefit from using hearing aids. Hearing loss is the third most common physical condition experienced by adults after arthritis and heart disease. People of all ages experience hearing loss, sometimes because of aging and sometimes because of prolonged and/or sudden exposure to loud noise. Sometimes it’s a combination of factors. By age 65, one in three Americans is experiencing hearing loss. Men between the ages of 20 and 69 are twice as likely as women to have hearing loss! Age-related hearing loss is caused by physical changes in the ear. Sound waves enter your ear and then travel to the ear channel to the ear drum. The ear drum vibrates and using three tiny bones moves the sound to the middle ear. There’s a complex series of fluids, membranes and ever-so tiny hair cells and even tinier projections on top of the cells that move the signal to the auditory nerve and then to the brain for processing. Time is one of the things that gradually damages the tiny hairs and that is a major reason why hearing diminishes as we age. Hearing loss is measured in degrees – mild, moderate, severe and profound.  A hearing evaluation measures your hearing loss and then the professional staff at Audiology Consultants goes through your options, so you understand them all. Most often treatment would be hearing aids. Hearing loss doesn’t just “go away,” it shouldn’t be something you “adjust to.” It’s a thief that robs you of your quality of life but treating hearing loss restores your hearing in a way that you can stay connected. Hearing aids are small electronic devices that fit in or behind your ear. They make some sounds louder so a person experiencing hearing loss can listen, converse and participate in every day activities. They help those with hearing loss hear more in both quiet and noisy situations. Unfortunately, only about one in five people who need a hearing aid use one and even though individuals recognize they have hearing issues, many wait five to seven years before seeking treatment. There are dozens and dozens of different models and each is a marvel of technology and modern ingenuity. Some fit directly into the ear, some sit behind the ear and some are over the front of the ear. 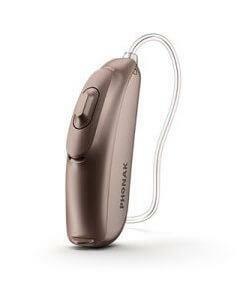 But all of them are more compact, more comfortable and easier to use then the hearing aids your grandparents had! The different models are adaptable to YOUR lifestyle, not vice versa. Do you want to hear a phone conversation through your hearing aid or through your phone? 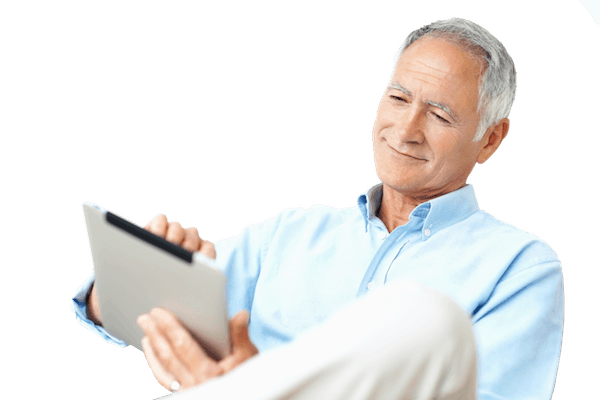 Do you want to stream music from an iPad or iPod through your hearing aid? Do you want to adjust it with a control on the actual hearing aid or do you want to use a phone app? And that’s just some of your options. There’s lots more!